Omeg Family Orchards is a cherry farm in The Dalles, Oregon, renowned for its progressive agricultural innovation and conservation practices. 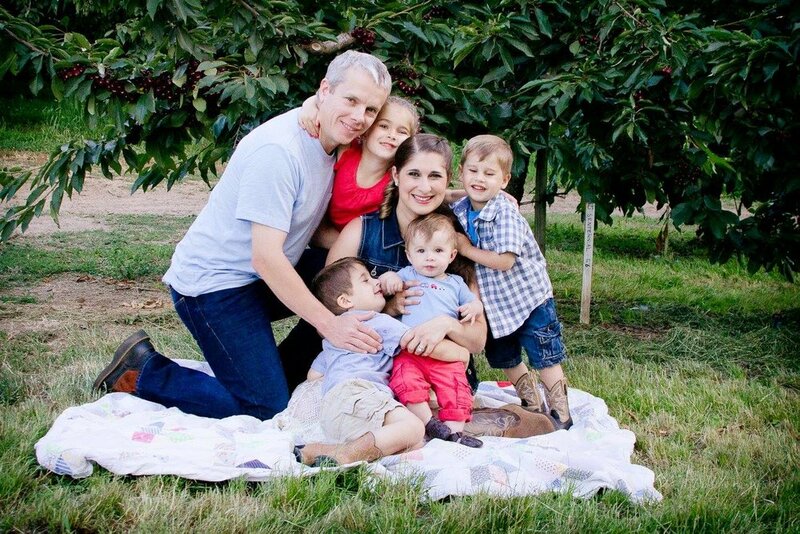 At its heart is the Omeg Family: Mike — fifth generation owner and operator — his wife Lindsay, and their four children. Together, they live just south of the Columbia River in the original home built on the farm by Mike’s great-grandparents. Omeg Family Orchards produces Bing cherries — cultivar of the sweet, wild cherry Prunus avium — native to Oregon State. Our cherries are sold to high-end food distributors around the world. Omeg Family Orchards was established in 1908. 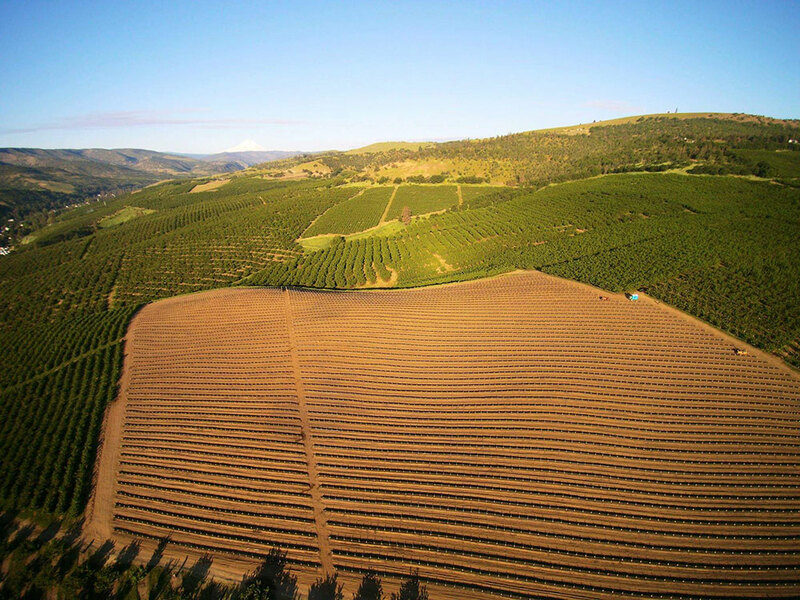 Today, the orchards span over 400 acres (162 ha), and are situated just south of the beautiful Columbia River in The Dalles, Oregon. Fifth generation owner and operator; award-winning agriculturist; entomologist and organic pest management conservationist; and lifelong farming and homesteading innovator. 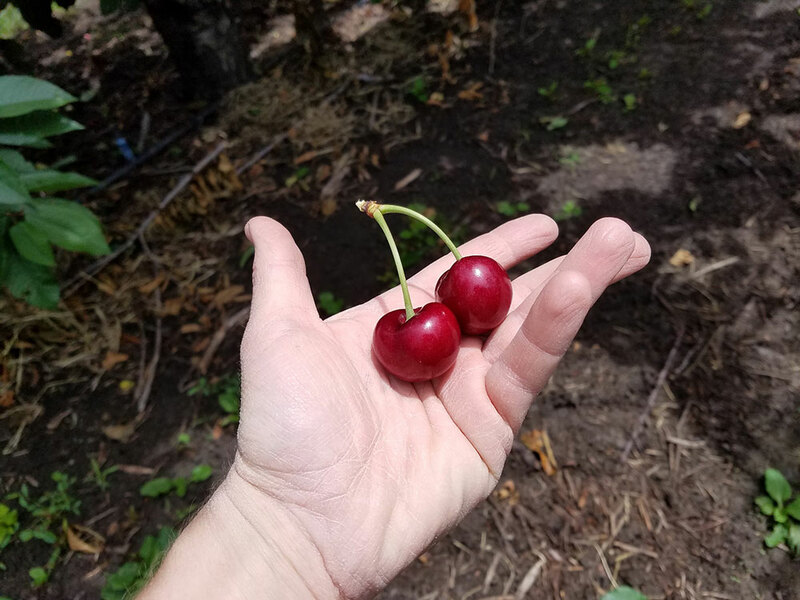 Bing cherries are heart-shaped and relatively large compared to other sweet cherry varieties. The skin is smooth, shiny and tight — varying from rich crimson to deep maroon in color. The flesh is intensely sweet, engulfing a single pit with its firm texture and trademark crunch. 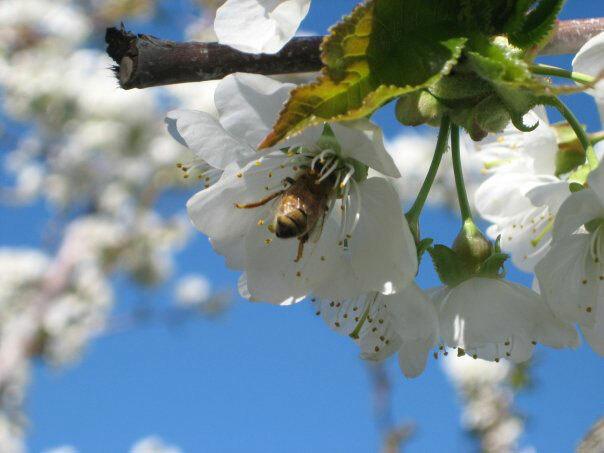 Universally praised for both taste and consistency, Bing is the single most cultivated sweet cherry in the world. Fresh, ripe, Bing cherries are typically enjoyed from mid-spring to mid-summer, but canning and freezing make them available year-round. They are a fantastic source of vitamin A, vitamin C, calcium, iron, potassium and boron, and an absolute wellspring of antioxidants and anti-inflammatory benefits. 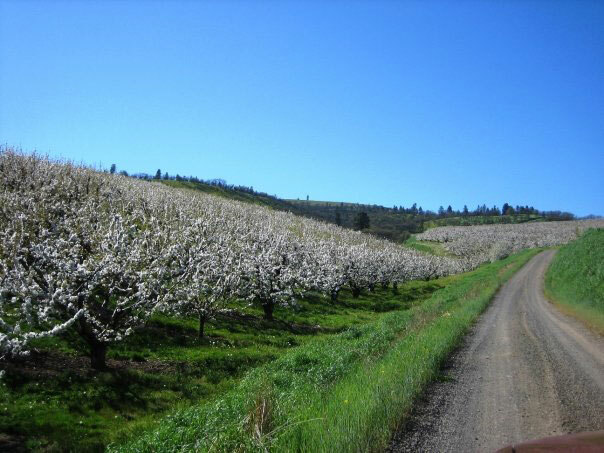 Omeg Family Orchards was established in 1908 when August “Gus” Omeg purchased the land in Wasco County, Oregon. Originally, the land was used to farm cattle and grow produce like apricots, cherries, peaches and watermelons. Later, the Omeg family transitioned the farm to large-scale cherry production. Mel Omeg, the founder’s grandson, owned the orchards until 2005, when his son, Mike Omeg, took over as owner and operator. 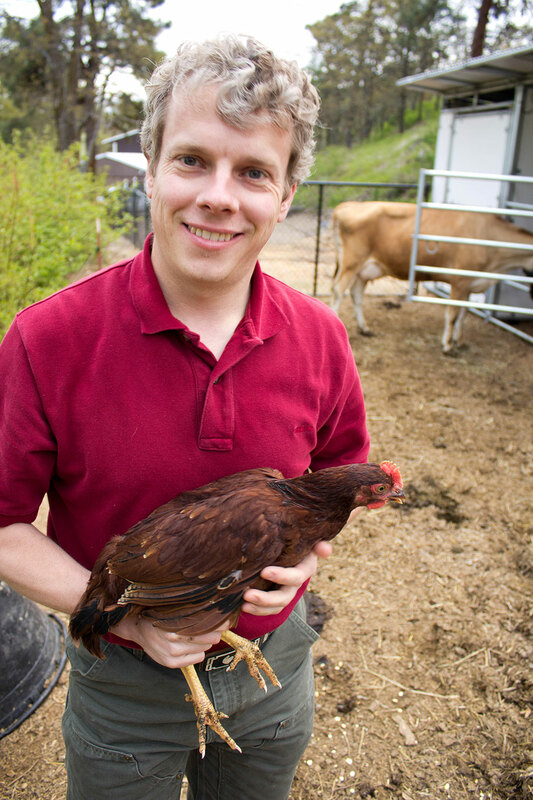 Mike Omeg took an interest in farming and raising livestock from a very young age. 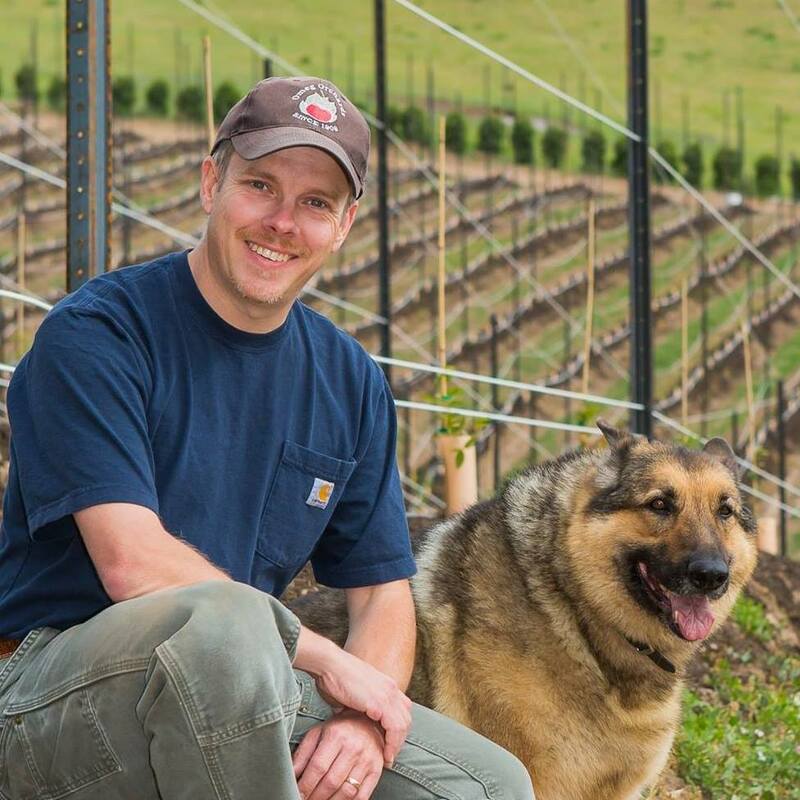 He began in 4-H, where he learned about selective breeding and animal husbandry, and carried his interest through college, where he earned his master's degree in entomology from Oregon State University. He spent the next several years working for various soil and water conservation districts in Oregon, and led innovative system developments for pest forecasting, management and control. Mike became a wealth of agricultural education and experience before taking over Omeg Family Orchards in 2005.